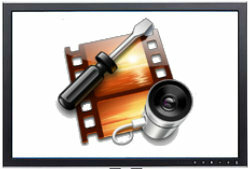 In Windows, you have the Windows Movie Maker that makes video editing a breeze. In Linux, while there is no default or inbuilt video editor applications, there are plenty of open source alternatives that one can consider for their video project. In case you are searching for one, here are some of the great open-source video editors that you can use in your Linux machine. Some of them are available for Windows and Mac as well. Do check them out even if you are not using Linux. Posted in Linux | 2 Comments » | Read more.. Web is populated by sites that allow users to edit videos online within their browsers, without the need to install a specific software on their computers. 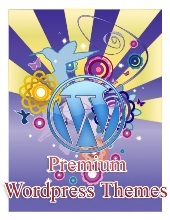 Posted in Free Websites | 4 Comments » | Read more..